Will Renters or Homeowners Insurance Cover My Stuff While It's in Storage? Home » Blog » Car Insurance » Will Renters or Homeowners Insurance Cover My Stuff While It’s in Storage? Will Renters or Homeowners Insurance Cover My Stuff While It’s in Storage? This entry was posted in Car Insurance on 06/22/2016 by admin. For some reason, many of us believe our personal auto insurance protects us if we damage a dealer’s or private party’s car while taking it for a short spin – no pun intended. Test driving a car before you buy it, no matter who owns it, is always a good idea. But, crashing it into another vehicle or stationary object is not. And, what follows can be confusing. 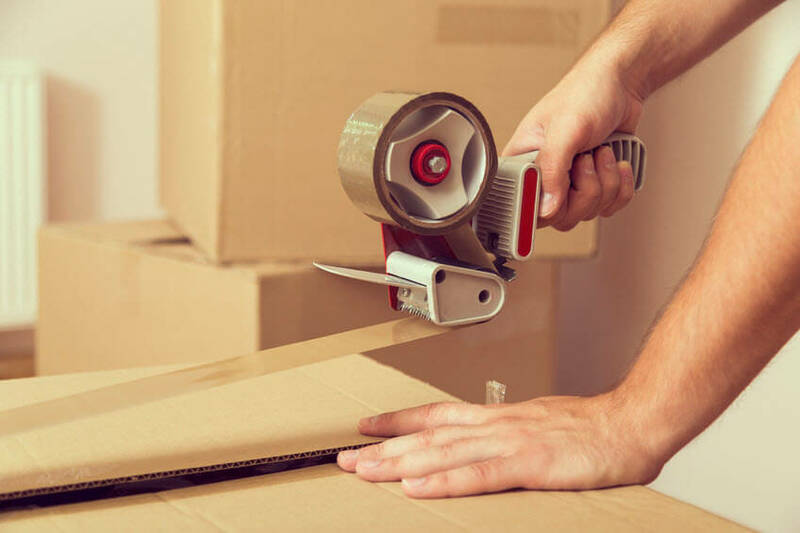 Are you moving, but have to put your stuff in a storage facility until your new home is available? There’s no doubt storage facilities are a convenient way to dispose of excess stuff you no longer have room for in your garage or a place to keep your furnishings temporarily while the new tile and wood flooring are installed throughout your house. This is actually a growing trend in America, with one in every ten U.S. households renting a storage unit, according to the Self-Storage Association. But, the question is – would your homeowners insurance or renters insurance cover the loss of your stuff in storage if it were stolen, damaged or destroyed? The simple answer is probably. Most standard homeowners and renters policies include personal property coverage, which protects your belongings, such as clothes, appliances, electronics and furniture, from certain risks when they’re considered away from home. However, while the personal property you’ve place in a storage unit is covered to some extent, the National Association of Insurance Commissioners warns that exclusions and limitations may apply. For instance, some policies limit coverage for off-property losses to 10% of your total insurance policy. In other words, if you currently have $75,000 in personal property coverage under your homeowners policy, your stuff stored off-premises may be capped at $7,500. Also, don’t expect your homeowners insurance or renters insurance to cover your stored items for loss due to flooding, mold, mildew, earthquakes, rodent or insect damage or negligent maintenance. Additional coverage would be required and may not be available. Furthermore, what you’ve placed in the storage unit will dictate if you’re covered and how much reimbursement you can look forward to should you suffer a loss. Unless you purchase an additional rider or endorsement, standard homeowners and renters insurance policies have restrictions on expensive artwork, jewelry, and valuable coin, baseball card, and gun collections. The same restrictions extend to off-premises storage. • Increasing your coverage limits. • Increasing the coverage on your high-value items. • Obtaining self-storage insurance, if available, from the facility. Any way you look at it, your stuff is valuable to you, if to nobody else. Check your homeowners insurance or renters insurance policy to learn how much coverage you have for your prized items. And, if you’d like to see how much you could save by switching insurers, why not get a free online homeowners insurance quote today?